Digital has revolutionised the opportunity for content creation, advertisers and consumers are now actively engaged in developing content alongside digital publishers. Content is an integral part of modern Marketing strategies – quality content feeds into your Social Media Strategy, your SEO and PPC strategies, your PR strategy and your Marketing / Advertising plans. IAB Connect 2015 will examine this paradigm shift and its impact on media consumption, our expert speakers will share their insights and learnings on the development of impactful content strategies. If publishers, brands and broadcasters can successfully embrace a revolutionary disruption in storytelling they will be able to develop unprecedented engagement with their communities, better journalism and new business models. How brands, agencies and publishers can collaborate to develop and amplify meaningful content. The native opportunity: what is the value for the publisher, advertiser and consumer? What does native mean to publishers and how is this different from the old advertorial and are they compromising reader’s trust? 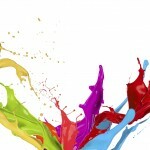 What is the opportunity for brands and what are the benefits to consumers. A native advertising case study from #littlethings, the new mental health and wellbeing campaign by the HSE and over 30 partner organisations. New research into mobile native advertising. According to this research, smartphone users are 2.2 times more likely to agree that ‘if content is engaging, then I don’t care it is an advert’. This is great news for brands, because it shows a real willingness from consumers to engage with brand content within their mobile feeds. 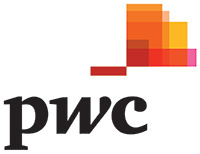 The opportunities and challenges this presents for agencies and brands. Many worry that big data and programmatic are killing creativity: that the Mad Men are giving way to the Math Men, but this is not the case. This presentation is from an Advertiser, with their agency and tech provider and together the speakers will explain how data helped drive the content strategy and how real time advertising can be used as part of the wider marketing mix by feeding insight back in and driving content. Rob will discuss his observations on what he views as today’s number one challenge for marketers; how to craft relevant content for people on mobile and judge if it has been successful. 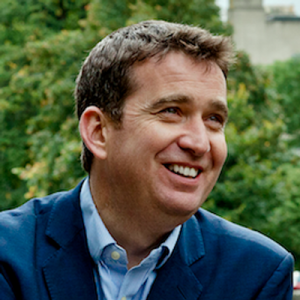 Mark Little is the founder of Storyful, the world’s first social media news agency. He leads a team of journalists and technologists who discover and verify the most compelling content on platforms like YouTube and Twitter. His company works with the biggest news organizations, brands and social networks in the world, including YouTube, ABC News and the New York Times. Storyful was acquired by News Corp in December 2013. Mark has more than two decades of experience in journalism. He was RTE’s first Washington Correspondent and presented the presented Prime Time. He has covered some of the biggest stories of our age, including the war in Iraq and Afghanistan and the election of Barack Obama. He has written three books about the US and world affairs. 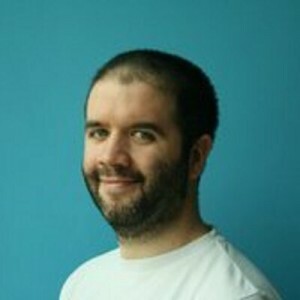 Patrick has been working in digital media and advertising research for more than 12 years. He is responsible for Yahoo’s Thought Leadership research programme (including the award winning Shortcast and Subconscious Storytelling research). He is a regular speaker at international conferences on the digital consumer’s mindset and its impact on media behaviours. 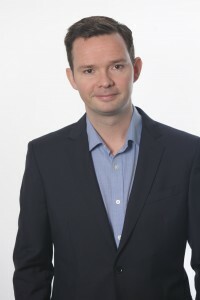 Prior to working at Yahoo, Patrick worked for BBC Future Media and Technology, where he led the research programme for BBC Online and their audience syndication strategy. He joined the BBC from Essential Research, where he worked with the likes of Sky, Microsoft and Ofcom; during his time here, the agency won Best New Agency at the MRS Awards. 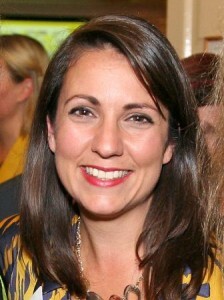 Stephanie Himoff is the UK and Ireland Managing Director at Outbrain. She is responsible for the sales strategy, strategic direction and business intelligence of this leading content marketing and discovery platform. Prior to joining Outbrain, Stephanie worked as the VP of Sales and Business Development at Demand Media and has a wide range of experience in working with innovative digital start-ups and world leading technology companies. 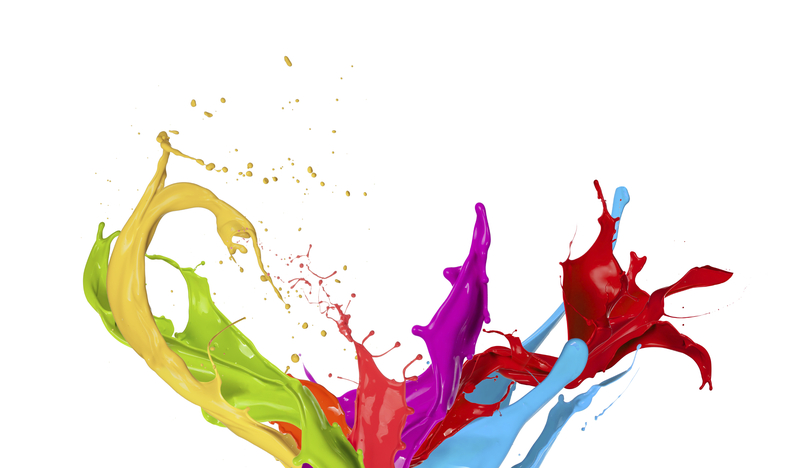 Rob runs a team of creative directors, strategists, entrepreneurs, and technologists dedicated to building creative ideas through a combination of art and science, which delight people, and deliver business results. Before joining Facebook four years ago, Rob spent his career working at Coca-Cola, Diageo and Unilever. Kahlil is Mental Health Campaign Manager with the HSE’s National Office for Suicide Prevention and leads out on the #littlethings campaign. #Littlethings is the new mental health and wellbeing campaign by the HSE and a coalition of over 30 partner organisations, launched in October 2014. Kahlil has worked in Ireland for over 12 years in mental health and suicide prevention primarily in the NGO sector. She has edited several publications and is a contributing author on mental health stigma reduction. Kahlil’s career started off nearly two decades ago in a daily newspaper in California, then as an information specialist and analyst with the United Nations in Vienna, and now in the Irish mental health sector. Andrew has worked in Advertising and Digital Media for over 16 years. 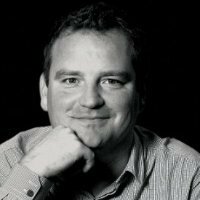 Andrew leads creative teams and develops creative strategies and concepts for many well-known brands. 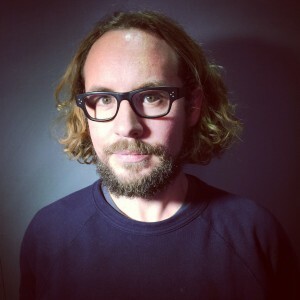 His work has been recognised and awarded at the Cannes Lions, the Kinsale Sharks and the ICAD’s amongst others. 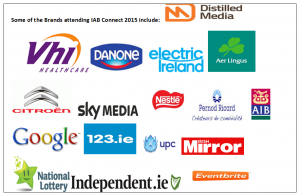 Join 200+ other Marketing and Advertising professionals on March 26th for our fifth annual IAB Connect at a brand new venue, the Arrol Suite in the Guinness Storehouse. Book your tickets now – this conference is expected to sell out!